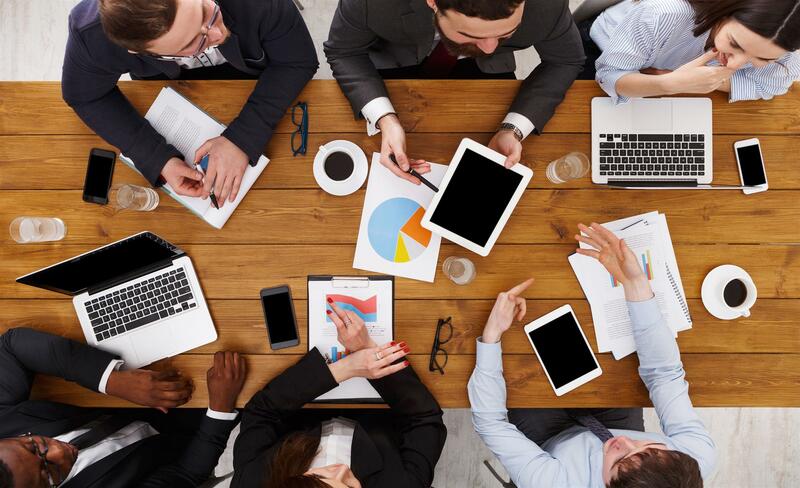 The average claim denial rate across the healthcare industry is between 5-10%. This represents a significant financial drain, ultimately costing healthcare organizations roughly 3% of their net revenue stream. MedClaims International is an industry leader in assisting healthcare organizations to receive payment for uncompensated healthcare. We are patient advocates who believe in holding the insurance companies accountable for accurate and timely payment. 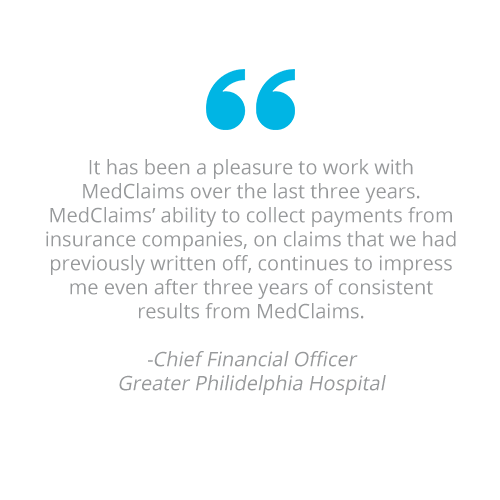 MedClaims is here to serve your hospital, your community, and your bottom-line. Our only job is to provide each of our clients with the best claim resolution possible and get uncompensated healthcare paid. MCI is contracted with over 125 healthcare facilities including acute care facilities, trauma centers, surgical centers, LTACs, behavioral health facilities and rehabilitation centers across the country. Our process is simple – we provide you with a client view portal to easily upload your denied claims to the MCI team. Investigators begin working your claims immediately. 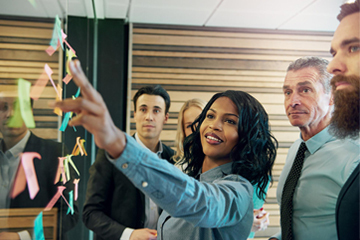 Read our latest blog posts to stay connected with the MedClaims community. 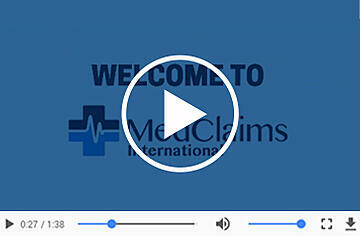 At MedClaims International, we take the necessary steps to convert a denied claim into a paid claim. 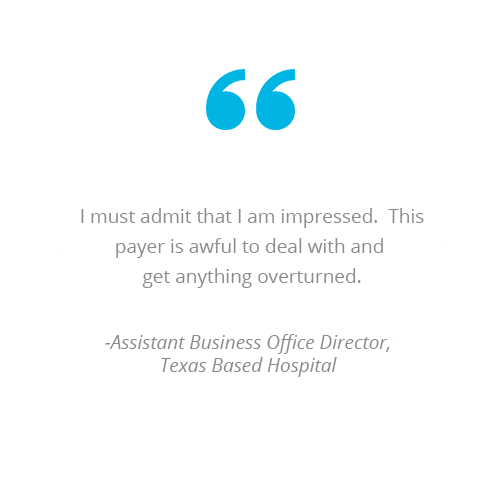 Hospitals retain our services to turn their underpaid and denied claims into cash flow. Our investigators have the time and expertise to decipher the reason for a claim denial. 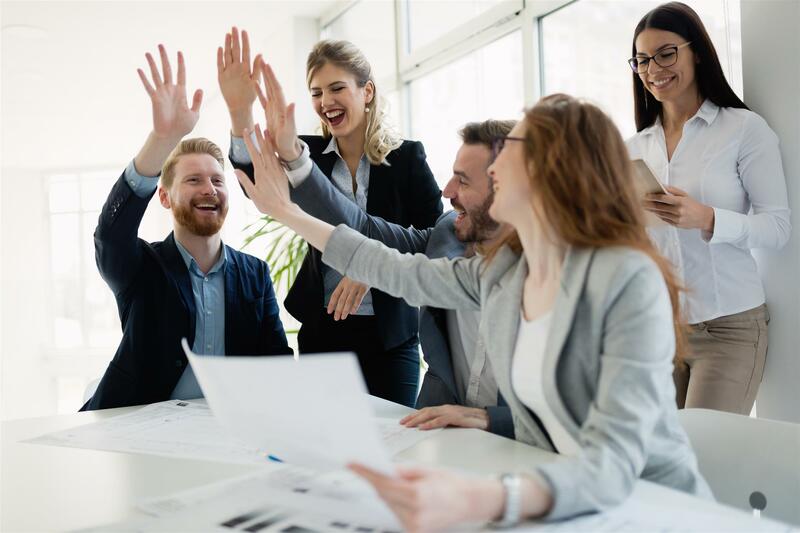 Once the problem is determined, they work with the patient and service provider to find the responsible third party and inform them of their legal and contractual responsibility to pay the balance due, and we do not give up until the obligation is met. We work tirelessly to get the job done while maintaining the reputation of the hospital with the patient and within the community.